The competition between Ukrainian and Russian defence companies is increasingly tightening in the Indian military market, which is developing and is considered one of the most promising ones. Numerous failures of joint Russian-Indian projects, as well as international sanctions against Russia, stimulate India's withdrawal from the obsessive Russian care in arms exports and prompt Delhi to work directly with Kyiv. From the beginning of the Russian aggression against Ukraine to 2017, Kyiv's export capacity was significantly limited. But now it is breaking into the most promising markets. 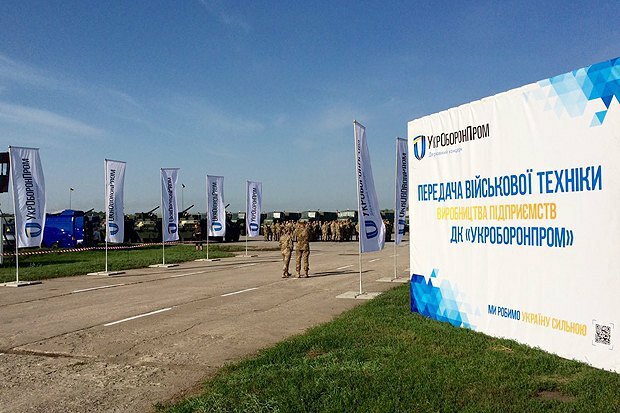 Promotion of Ukrainian defence products to the world market was often hampered by Ukrainian-Russian agreements, which can rightly be called "camp-based". These agreements reserved with Russian companies the rights to design and copyright for most types of equipment of the former USSR and its modifications. And at the end of last year, Ukraine denounced these agreements with the Russian Federation. This untied the hands of Ukrainian producers, who need foreign currency receipts for upgrade and new developments. True, the disruption of the "camp" nature of the Ukrainian-Russian technical agreements also pushed the Russian side to exotic and even extreme measures of unfair competition - from information attacks to various provocations, in order not to allow Ukrainians into certain segments of foreign markets, where the Russians did not have the best reputation but were tolerated over the absence of an alternative. The latest example of such unfair competition is the information campaign around the contract for the supply and repair of the MiG aircraft for the Croatian Air Force. At the same time, this scandal also has a certain projection on the situation in Bulgaria, where Russians try to prevent Ukrainian special exporters from participating in the tender for the overhaul of the MiG-29 fighters for the Bulgarian Air Force. These continuous information attacks are carried out, first of all, by sharing manipulative (or even misleading) stories, which contain biased comments of those responsible for the Russian defence industry (starting personally with Dmitriy Rogozin). As a rule, these stories say that the Ukrainian defence industry is "completely destroyed under the weight of the civil war", "Ukraine is not capable of fulfilling certain obligations" or "it fulfills, delivers old and poor-quality equipment", "has no experience or technological capacity to deliver services" on repair or modification, or at all "trades with terrorists around the world" and is a "sponsor of terrorism". And there are many such examples from Kuwait to India. Each of them simply has its own colour. So far, Russians' efforts have not yielded any significant results, including in India, which is considered to be one of the world's fastest growing buyers of military technology. Back in 2012, Ukrainian-Indian military cooperation generated 120m dollars a year. In 2015-17, annual sales increased to 120m-140m dollars. For example, the flagship project of Ukrainian-Indian cooperation was successfully completed last year. 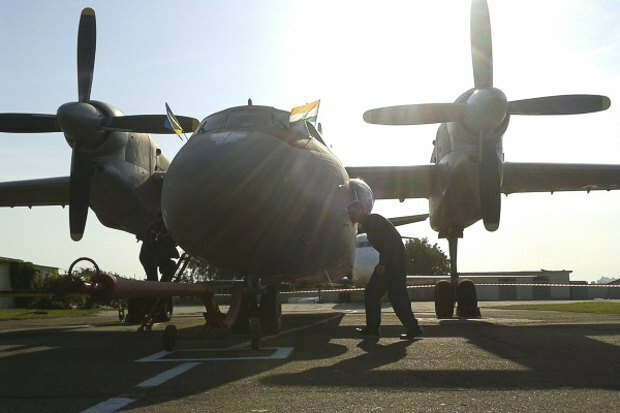 It was a long-term contract for the repair of An-32 worth 400m dollars. It is interesting that Ukraine and India successfully completed this contract whereas Russia had been unable to implement the 2007 contract on the manufacturing of the Indian military transport aircraft MTA. So far there is none. 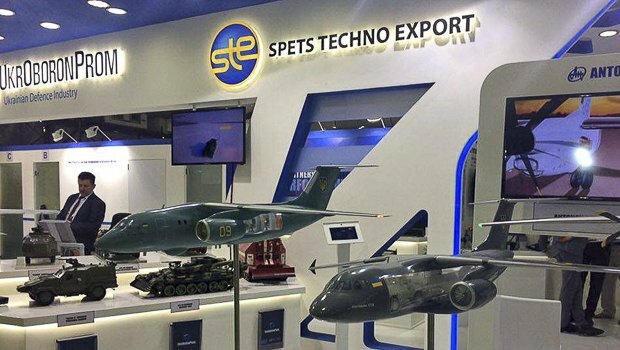 In 2017, Ukraine also successfully implemented another undertaking of the past years, that is the 2013 contract between SpetsTechnoExport and Indian HAL for the supply of beam holders for combat aircraft arms. This direction is developing: in December 2017, Kyiv received an additional order from the Indian Defence Ministry for the delivery of beam holders by the Ukrainian state-owned enterprise Zhulyanskyy Machine Building Plant Vizar. It is time for new agreements for Ukraine in India. Last year alone, the two countries signed new contracts worth 37m dollars. In addition, according to SpetsTechnoExport's management, the company currently has about 400 contracts in India - both at the implementation stage and in the process of coordination and negotiation – some of them reaching 500m dollars. Certain factors of the hybrid Ukrainian-Russian military confrontation helped Ukraine to promote its defence engineering in the Indian market. Thus, during the Russian-Ukrainian war, Ukraine radically restructured its national defence industry and increased defence spending. As a result, India can be more confident that Ukraine will fulfil its obligations in a timely manner. In addition, the termination of the previously signed contracts between Ukraine and the Russian Federation due to Russian aggression made Russia face the fact that it cannot fulfil its contracts on the supply of military equipment to India. First of all, this concerns helicopter engines, as well as ship turbines, whose direct export to Russia was banned by the decision of the Ukrainian government. As a solution, Ukraine offered India direct supplies. Russia lost not only its revenues from the fulfilment of the contracts, but also the income from resale, which, in addition, had the highest margin and corruption component. 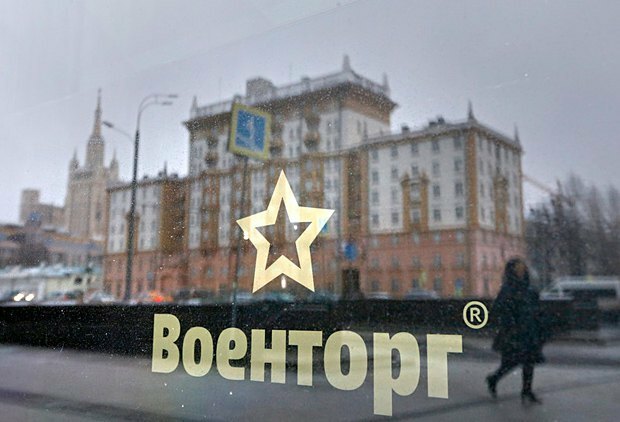 The fact that Russian companies are being driven out of one of the most stable segments of the world arms market - the sale of Soviet and post-Soviet arms – is a result of the rapidly changing world balance. We are talking about international sanctions against Russia, which are tightening in four directions at once: Ukrainian, Syrian, North Korean and internally Russian (human rights). Under the pressure of these new circumstances, fewer and fewer Indian buyers of Russian goods decide to take the potential sanctioning risks from the USA, Canada, the EU and Japan. Therefore, India increasingly prefers those weapons and repair services that are offered not by Russia, but by other countries of the former "Soviet camp". And even resources (regardless of their size) spent on adverse publicity for competitors will not help to overcome this factor. Of course, it is no big deal for the Kremlin to lose hundreds of billions of dollars. But Moscow's reaction to the progress in Ukrainian-Indian relations has become somewhat too sensitive. In particular, Russian coordinators deployed a standard media campaign to discredit absolutely all Indian achievements of the Ukrainian defence industry: for example, they say that the Indians allegedly cannot find five of their An-32 aircraft sent for repairs to Ukraine. Or that equipment and spare parts were sold through fictitious firms. But this time the information attacks had a certain novelty: whereas earlier they were usually concentrated outside Ukraine and directly in the foreign markets, this time they originated from and were shared by our country's media. And if only such publications looked like objective criticism. Instead, as a rule, they were nothing but banal schadenfreude. Will the information attacks on Ukraine help Russia to keep its share of the Indian market? Not necessarily the case. After all, Ukraine, for example, has absolutely nothing to do with the strategic mistakes of Russia's policy towards India, which predetermined the withdrawal of Russian arms from the Indian market. For example, when Russia hosted a tank biathlon competition as part of the 2017 Military Olympic Games, the Indian crews of two T-90S Bhishma tanks designed in Russia and assembled in India were disqualified due to equipment failure. And after the incident, the Russian authorities did not come up with anything better than blame the Indians for all their troubles and put pressure on them at the same time. This is to keep India from protesting much. Another example is Su-30MKI fighter aircraft, which spend more time in hangars, waiting for permanent repairs, rather than patrol the country's airspace. And also MiG-29 KUB which arrived in India in a defective state at all. As far as the Navy is concerned, there was a scandal with a submarine which India bought from Russia and which had a major failure soon so it had to be sent back to Russia for repairs. So, it is difficult to shift the blame for such Russian tricks in the Indian market to Ukraine. It is much easier to simply discredit Ukrainian producers to pin someone's own failures on someone else.